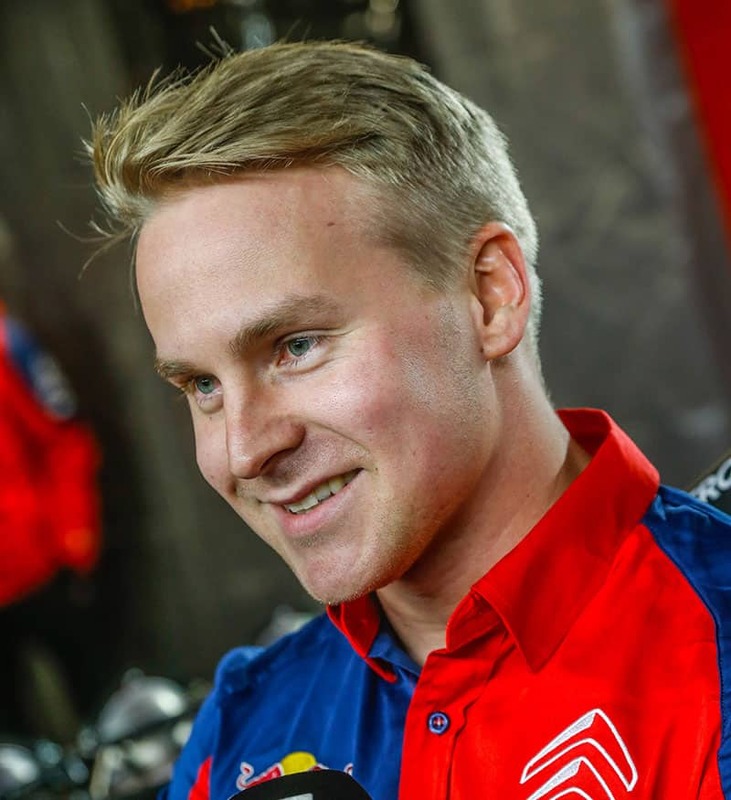 Citroen’s Finnish star, Esapekka Lappi, answered a few questions as he talked to us about his special relationship with driving on snow and ice. Q: When did you drive on snow for the first time? “I have competed more on gravel, certainly since I joined the world championship as the majority of the events are contested on this surface. 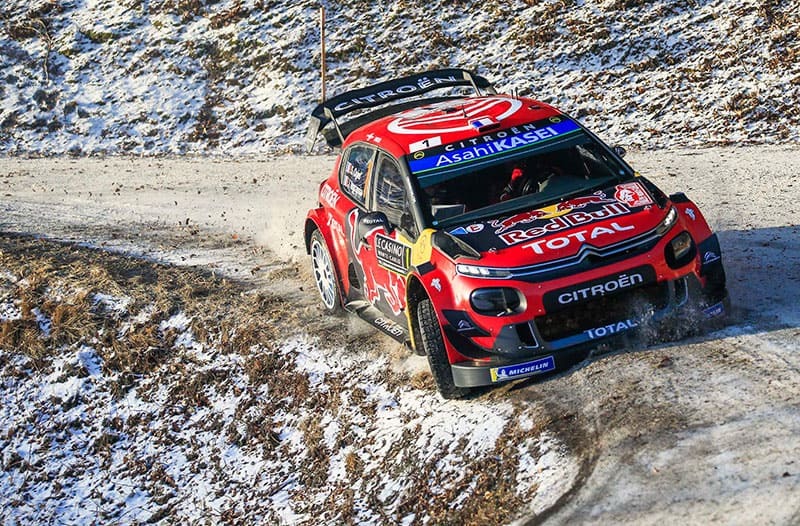 In the Finnish rally championship, however, three of the seven rounds were held on snow, including the famous Arctic Rally based in Rovaniemi in Lapland. “When you’re in a forest bathed in gleaming, pure light, on roads covered with pristine white snow, with freezing temperatures and surrounded huge snow banks, it really is a magnificent setting for driving. There’s no better place to drive a rally car, in my opinion! “I really love it when you can lean on the snow banks as you exit a corner, even if it’s always a bit of a gamble because some are softer than others and you can end up getting stuck or going off the road. At the time only held in Norway, the Nordic round of the 2009 season saw Sébastien and Julien finish in tenth place, not without setting a few promising times on what was only their third rally in the C4 WRC. Their maiden outing in Sweden a year later, still competing on behalf of the Junior Team, was even more impressive. They finished fifth overall after a consistent performance, at a rally where experience is nevertheless absolutely critical. After joining the Citroën Total World Rally Team, they arrived at the 2011 rally for their debut outing in the DS3 WRC with an enhanced reputation and more experienced with two WRC wins to their name (Portugal and Japan in 2010). They wasted little time confirming their new-found status with three stage wins on this surface and fourth place. The tone was set for a season in which they would end up with five outright wins (in Portugal, Jordan, Greece (Acropolis), Germany and France-Alsace).